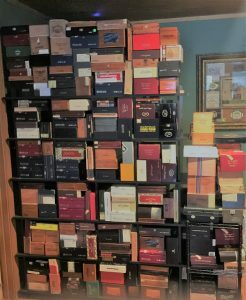 We have an over abundance of cigar boxes! 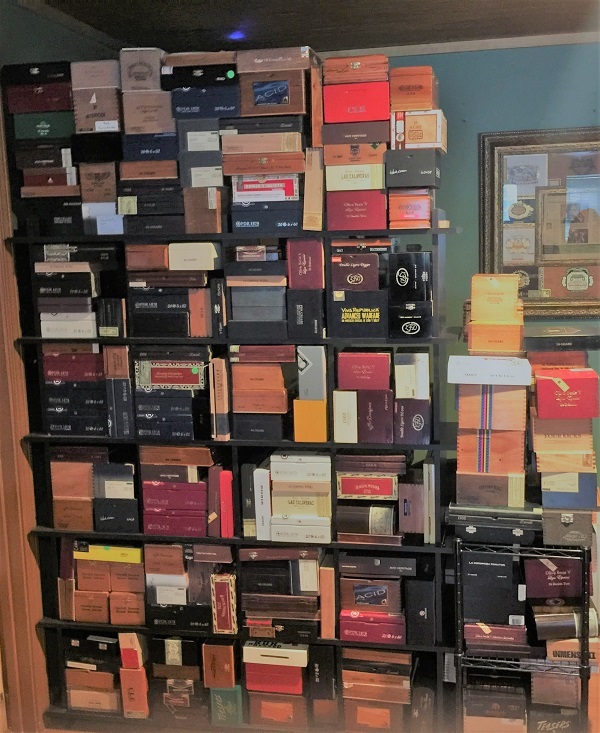 So come and pick some up for your next project. They’re great for making guitars, purses, holding stuff, and styling table tops for your next DYI project.